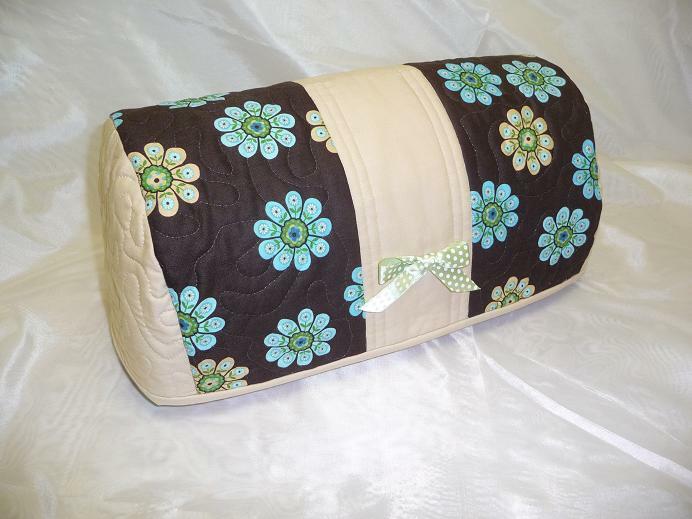 This pretty floral cozy features tan and aqua flowers floating on a sea of chocolate brown. The perfect embellishment is a polka-dot bow. Do you make this pattern for the larger cricut expression? Could you please email me at villarosa22@yahoo.com to let me know? Thanks!